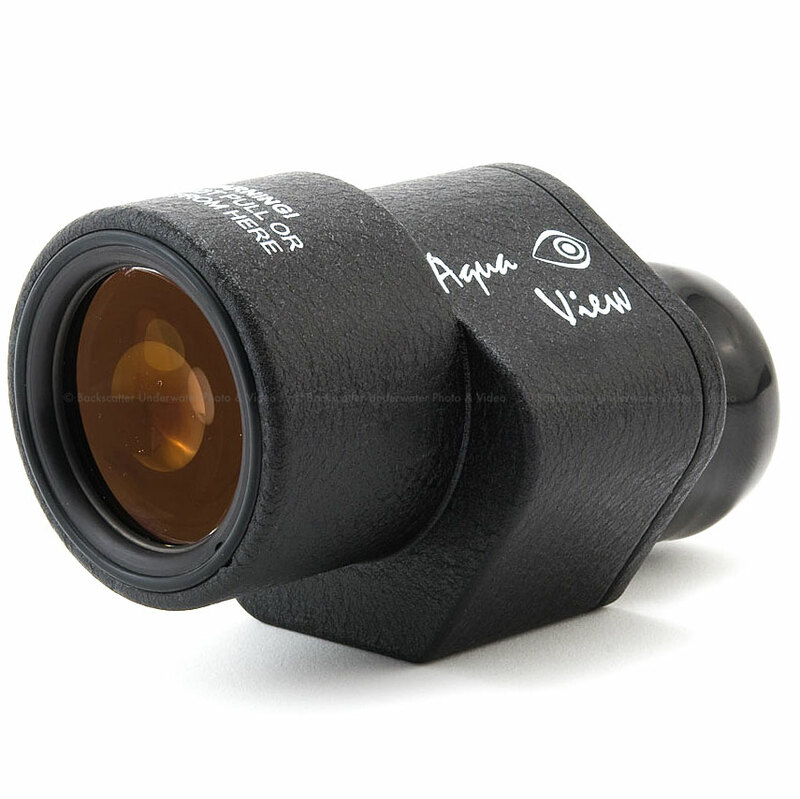 The Aquatica expanded viewfinders offers 100 percent coverage of the viewfinder and greater regulator clearance. The Aquatica A70D housing shell is built of the finest material available; crafted to military specification and meant to last a life time. It wraps around the Canon 70D like a glove and the access to the Quick Command knob has been totally redesigned from previous housings and is now positioned at a nice comfortable angle, right next to the main command knob, and just waiting for your creative input. The AF- ON /* (star) lever is fitted with a rotating collar, this features allowing access to function without the need for obstructive levers sticking out the housing. All while retaining its ease and simplicity of operation, the all important ISO function button is now activated with a thumb activated lever, again positioned so it does not overwhelm the already busy right hand side of the housing. Aquatica has pioneered oversized controls for decades, quite conscious that not everyone dives warm tropical conditions. Aquatica housings have been used under the ice of the Arctic Polar cap and they have withstood months of absolute brutal winter conditions in Antarctica, having plunged into the most extreme cave environment, been trekked all over the world to the remotest of area and yet, they remain tailored to your essential requirement. 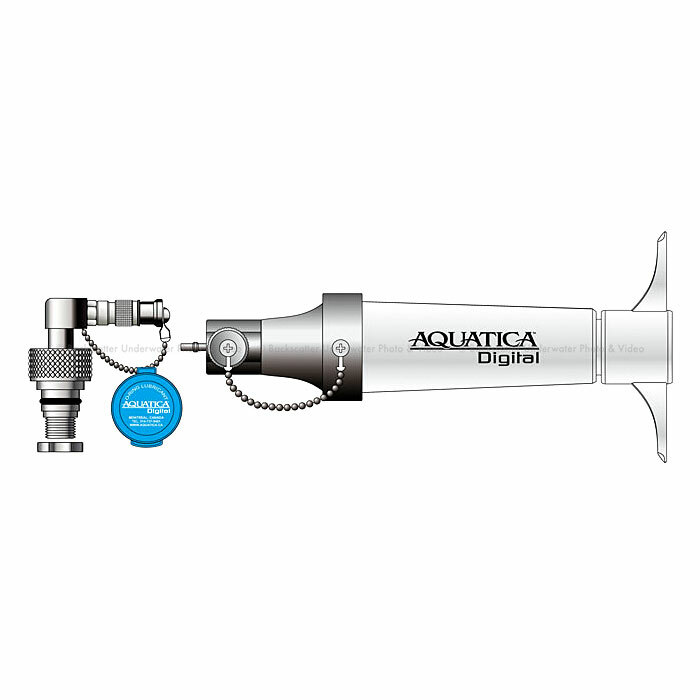 Viewing is done with a state of the art Galileo view finder; Aquatica introduced its Aqua View series of finder a few years ago, and has built a solid reputation for crystal clear and precision viewing. The Aqua View 180o finder is a streamlined design that is compact and non obstructive to the rear camera LCD window, the dioptric adjustment is internal, thus eliminating both unnecessary external bulk and the risk of being thrown out of adjustment unintentionally. 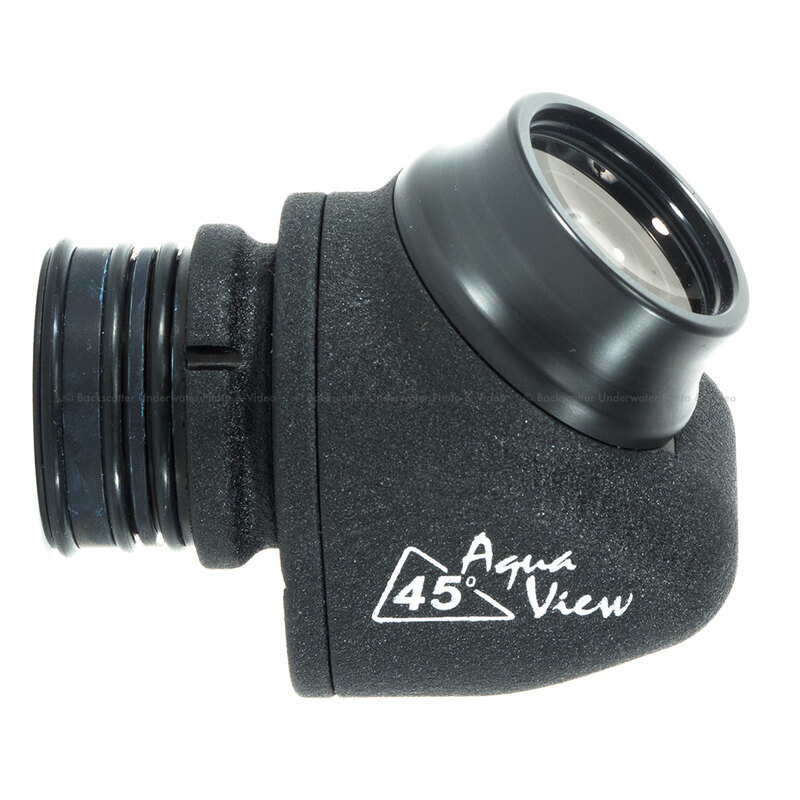 The Aqua View 45o finder offers one, if not the most, compact profile of any 45 degree finders, it easily rotates left or right allowing vertical shooting. These accessories finders provide the utmost accuracy, brightness and best viewing comfort that you can experience underwater. 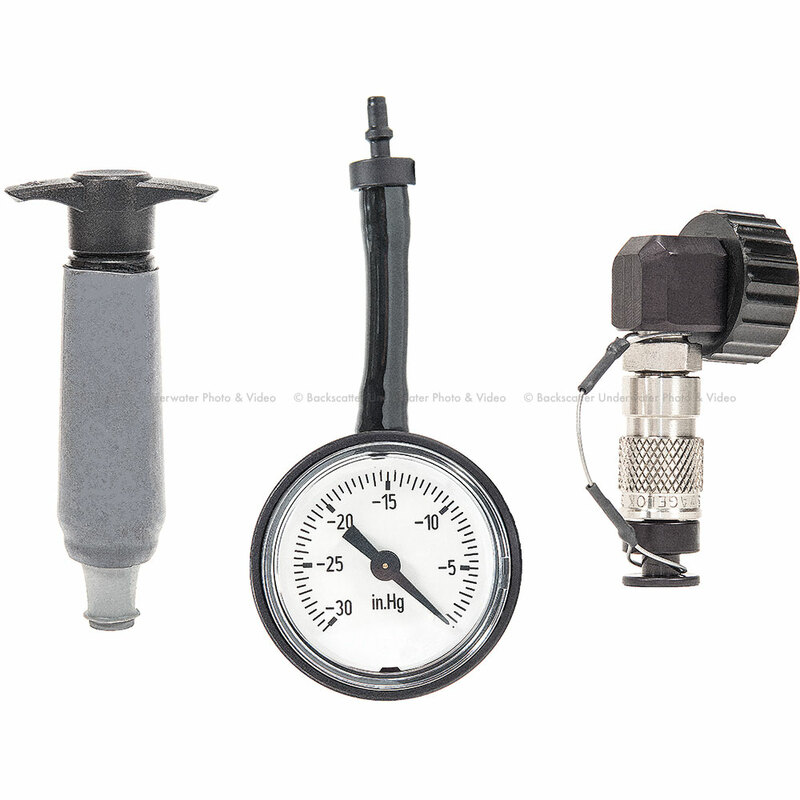 No special tools are required to mount these accessories to the housing allowing new users to mount one safely and in very little time. Understandably, the ports system of any housing system is the key to optical performance, the Aquatica system is composed of four hemispherical dome ports, the 4 mini dome, the 6 dome, the 8 dome and the 9.25 Megadome. 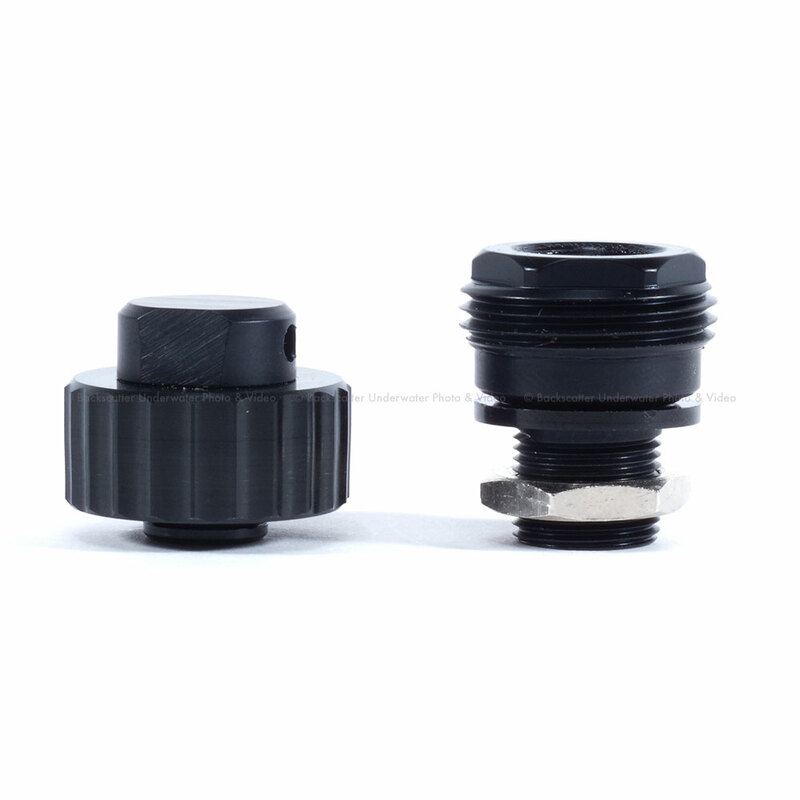 Three flat ports are available and nine ports extensions ring ensure that you can take full advantage from one of the largest range of supported lens for underwater photography.